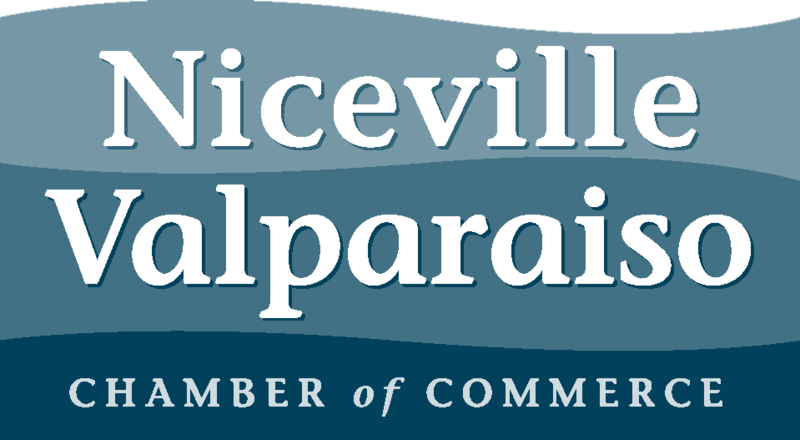 Welcome to the Niceville Valparaiso Chamber of Commerce! Membership with the Chamber is a great way to take your business to the next level and build a referral network. We look forward to meeting you soon! Includes one designated representative. Additional representatives may be added for $165 each. Includes two designated representatives. Additional representatives may be added for $165 each. Includes three designated representatives. Additional representatives may be added for $165 each. This prestigious level offers businesses added benefits including: six designated representatives, VIP admission to monthly breakfast, special listings in all Chamber publications, complimentary banner advertisement on Chamber website, and priority options for sponsoring Chamber events. Restricted to primary businesses wishing to add additional representatives. Restricted to retirees, elected officials, active duty military and those with no business affiliation. May not promote any company or product. Organizations with no paid employees, strictly volunteers. Includes one designated representative. Documentation of non-profit status may be requested. All schools (private and public), and government organizations. Includes one designated representative. Each new membership requires a one-time $25 enrollment fee, to be paid with the initial new member dues. Each membership includes one business category listings. Additional category listings may be purchased. Add your logo to company listing in printed directory. Includes Basic Web Listing Package plus priority search result listing, logo and description in search results, header ad/banner, 1,600 character description of services, unlimited keywords, 5 web links, YouTube video post, 8 photo slide show, enhanced map pin, and listing of Hot Deals and Job Postings submitted.